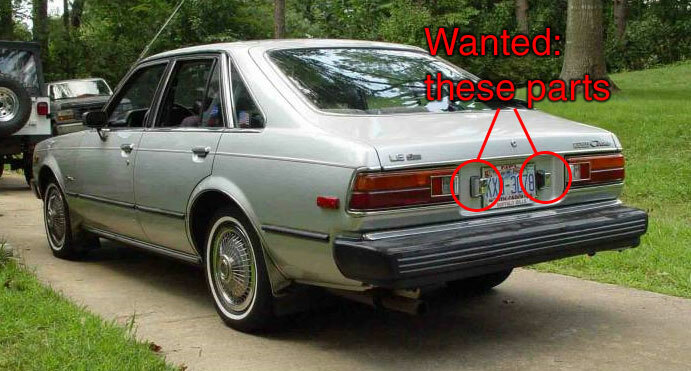 I'm looking to buy a set of the little chrome license plate light covers that you can find on the back of 70's corollas (and coronas, see image) Please PM or email me at robotor aat gmail dawt com if you have a set for sale and are willing to ship them to me. Pretty rare. There might be some at a local junkyard.